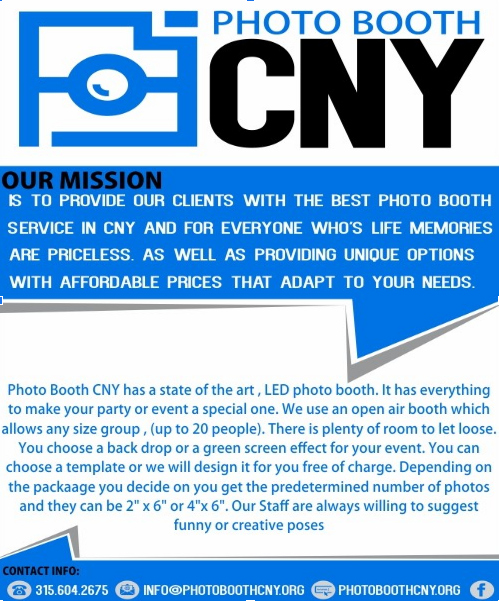 A few reasons why you should hire Photo Booth CNY for your next event!!! For something unique and different, Its ever increasing popularity for birthday parties, weddings, engagement parties, formals and many other events, means that your guests are actively participating at your event. We have all been there before, right? Meeting new people at events is always great fun, but there comes a time where conversation ceases and all that is left is the silence *birds chirping* – at the start of a party it can sometimes be an uncomfortable situation. Photo Booths are not only an affordable party asset, they are a perfect ice-breaker for the bitter times of the night. Let the domino effect of the party photo booth roll-out, now you can retrieve your guest from all corners of the room to one party spot! Reminiscing about the good ol’ days? Polaroids, portable with instant memories on the fly. Photo Booth Rentals are the next best thing, but wait – they are even better! Unlimited prints, your own customized guest book, funny meme props – oldies can finally feel young again, what more could guests need & for you to recall the night (as it was). Hold on, we’re still not done… by having dual or quadruple instantly printed film strips its a ‘win – win’ for your both you and your guests. A bonus, you get to oversee the madness that took place in the booth and appreciate the effort of drunken handwriting – specially made out to you! Hosting an event is like a roller coaster ride, with highs and some lows, which is why you need a backup entertainment plan that will keep your guests busy. In hiring a photo booth you can take your party to the next level! From young to old – let yourself go wild with no-one to judge as its just you and the booth. Photo Booths provide entertainment like no other which involves everyone at the party. In today’s day and age where talking a Selfie is so entertaining for individuals why not hire a photo booth to capture a printed selfie! Strike your best pose with one of our quirky hand-held props or jazz your attire by wearing a funky hat or mask. If you are a little on the shy side, but let loose once the curtains are drawn – the enclosed booth is for you! More Guests = More Fun, with the open air photo booth you can shove as many people as required into one photo! The options that Photo Booth CNY provide are endless & beyond your imagination. Tailor your Photo Booth to suit your exact needs, don’t settle for anything less! 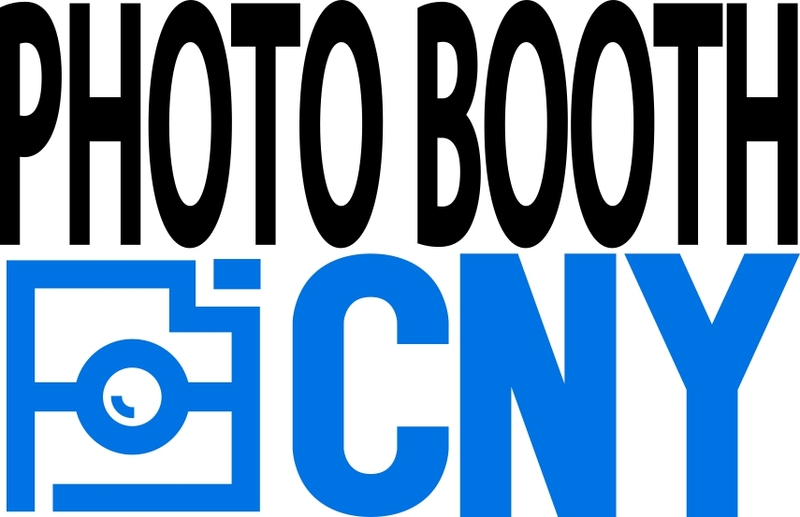 See for yourself what all the fuss is about, jump on the bandwagon and hire a Photo Booth CNY for you next function!